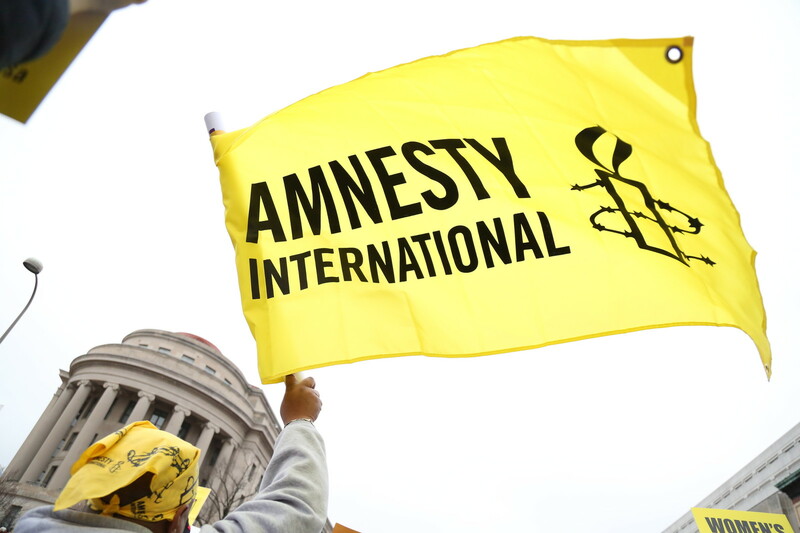 Acts of torture and other ill-treatment are absolutely proscribed in the main international human rights instruments, most of which Brunei has not signed or ratified. In addition, this prohibition is also recognised as a peremptory rule of customary international law, meaning that every state is bound by it even if they are not party to a relevant human rights treaty. All acts of torture constitute crimes under international law.